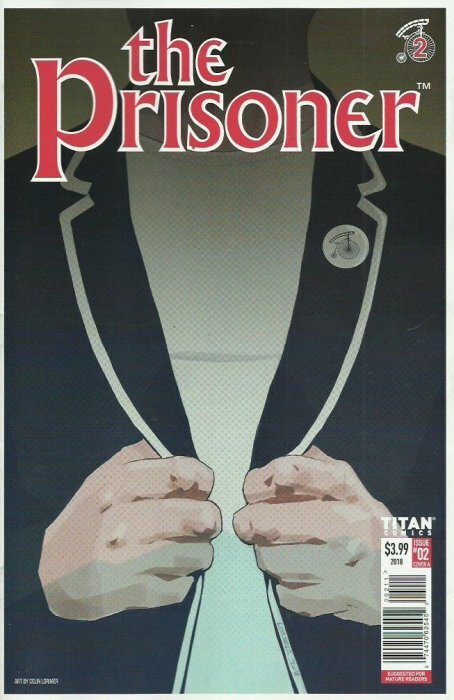 Well, my review of Number One in the new Prisoner series got me clamoring for more, MORE I say and indeed, my wish has been granted. 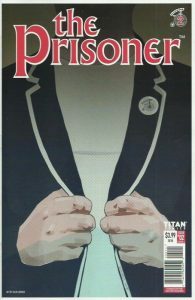 Number Two has landed and with such a promising opening, I had pretty high expectations for this issue. From the off we join Breen, the newest face in the village who is in some kind of dream state which takes him back to his childhood and the abuse suffered at the hands of his father. This is a particularly nice bit of insight into the inner workings of Breen and perhaps the reason he made such a spectacular agent in the first place. Using all manner of techniques, including invasive brain procedures, the Village is hell bent on getting the secret of the Pandora, out of the rogue agent and Carey, his ex-partner and lover you might recall, may just be the pawn they need. Fitted with a device near his rib cage that will cause a fatal heart attack, should he try to escape, Breen is left few options. But an animal is at its most dangerous when it’s cornered and the experienced spy is in this for the long haul, calmly taking his time to acclimatize to his surroundings and explore all other possibilities, before plotting a daring escape.